This book is slightly different -- we see the front of the dress instead of the back, but this time with nobody in it. Phoebe Swift, has just opened a vintage dress shop in Blackheath. At the same time she is coping with the recent loss of her best friend, Emma. So Phoebe takes refuge in her work - restoring these wonderful old clothes to their former glory so that they can go on to have new lives. But what of the past lives these clothes have lived she often wonders? What stories would they tell if they could speak? This dress is a true vintage style, and it was easy for me to pick a matching pattern. 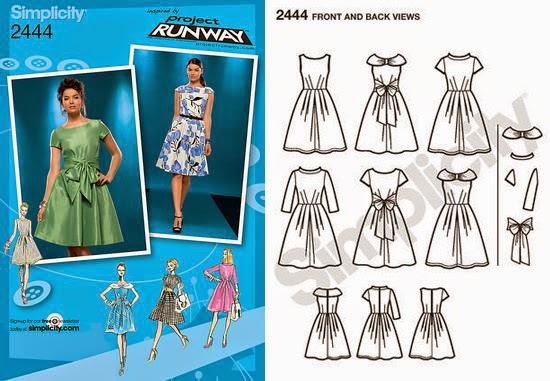 The first pattern that jumped to mind is the immensely popular (within the sewing community) Simplicity 2444. 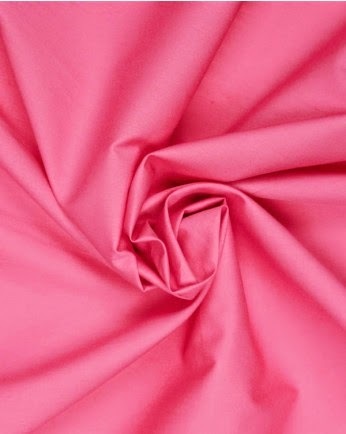 It has the right darts in the bodice, and a nice gathered skirt. With a cute black bow belt, too! I love vintage dresses. The description of this book reminds me a little of Alexis Smith's Glaciers (which has a great cover with a dress, too). Have you read it? Yes, indeed I have! This also reminds me quite a lot of Erin McKean's The Secret Lives of Dresses, which I liked quite a bit. I really loved the cover of Glaciers, too! I can understand why you weren't wowed by the book, but I ended up thinking it was an elegant little novel (which I reviewed on Nov. 19, 2013). This would be a charming dress for a fun party! I hope you make yourself one (or better yet, are you accepting orders? :). Fun post! 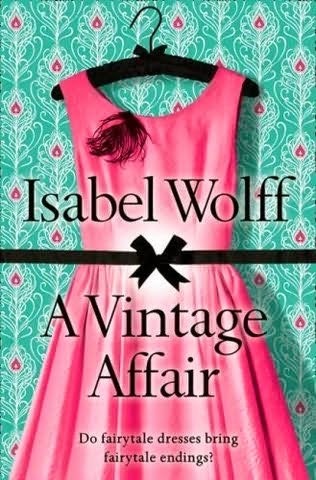 Is Wolff's novel as cute as the dress on the front?